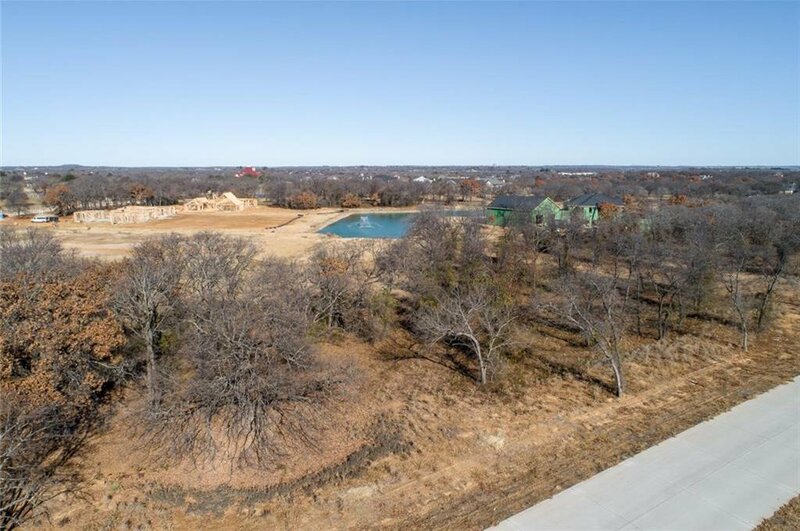 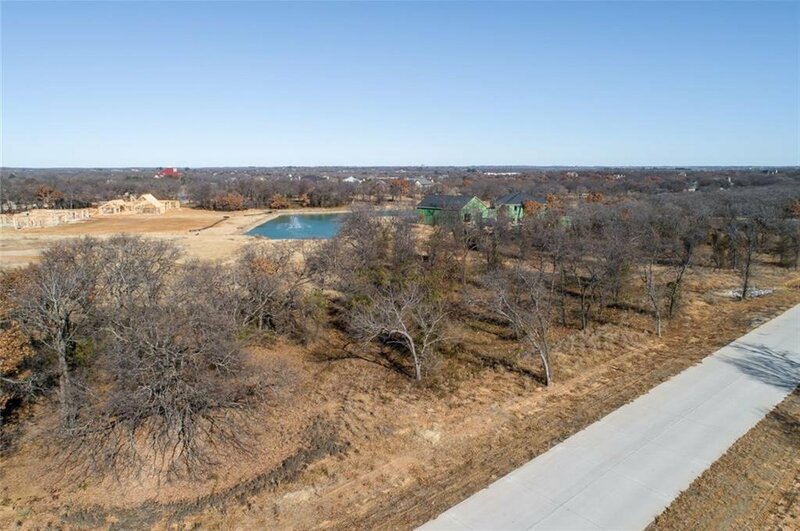 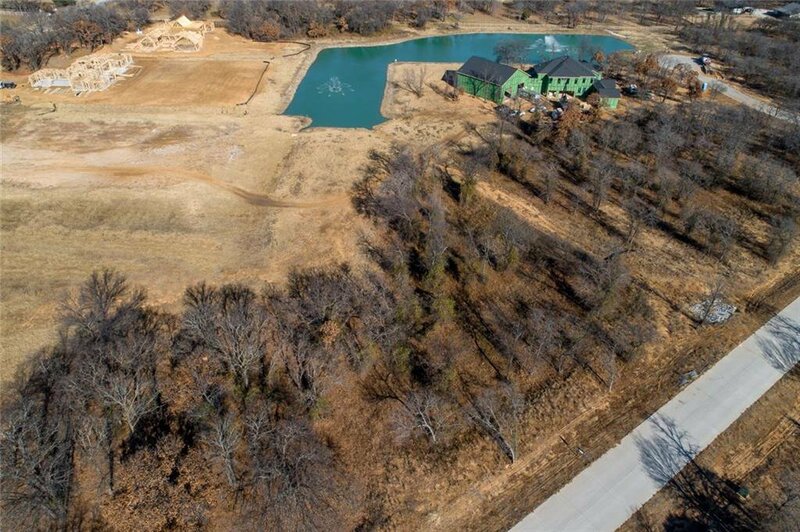 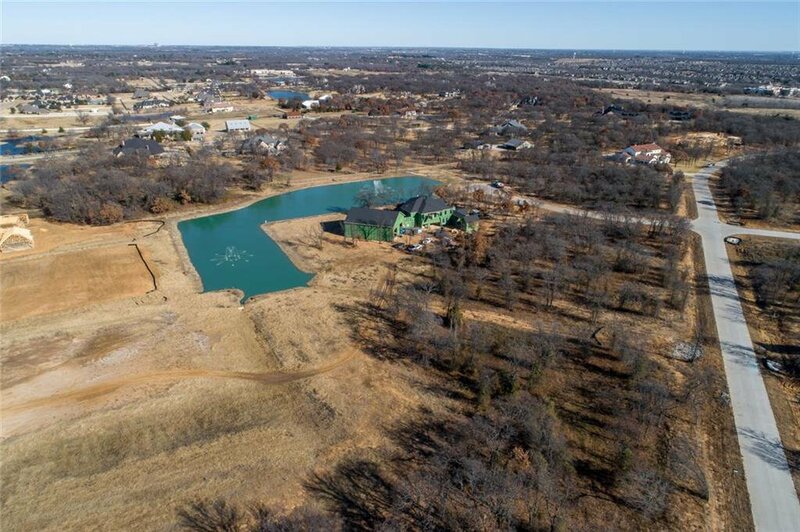 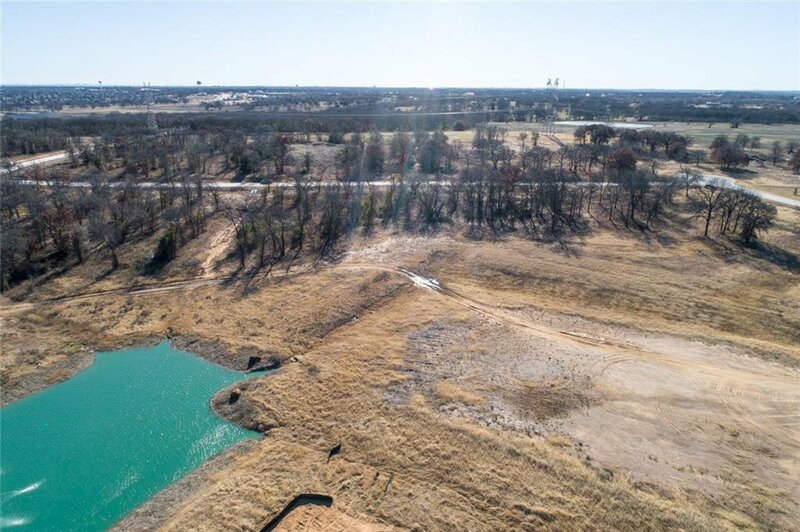 INCREDIBLY RARE CHANCE FOR EXCEPTIONAL LUXURY: Argyle ISD is only the start of the advantages you'll have with this perfectly shaped lot overlooking the custom pond in the esteemed, coveted Town of Bartonville. 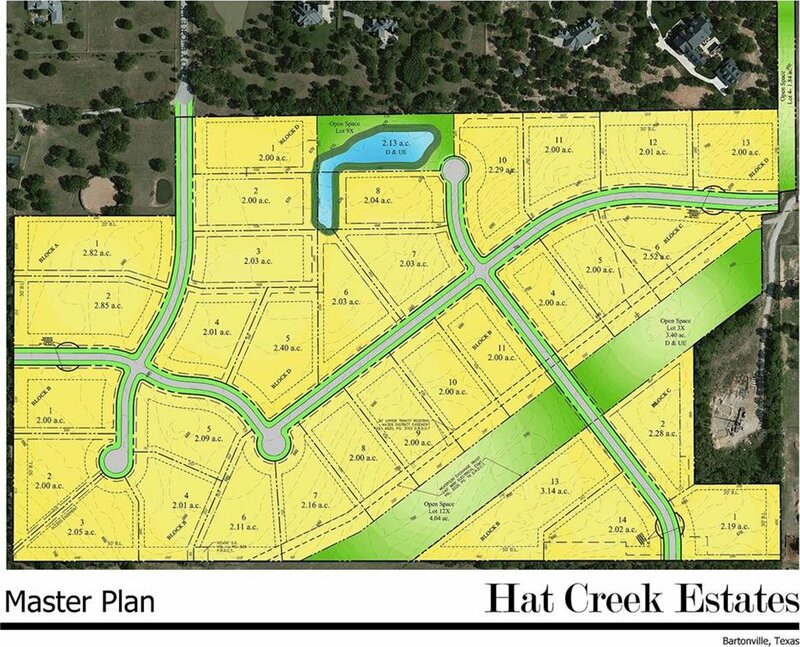 Surrounded by tall trees and dazzling neighboring estates, the expansive road frontage of the lot allows for your dream curb appeal and all the seclusion you desire in the inviting, yet exclusive Hat Creek Estates. 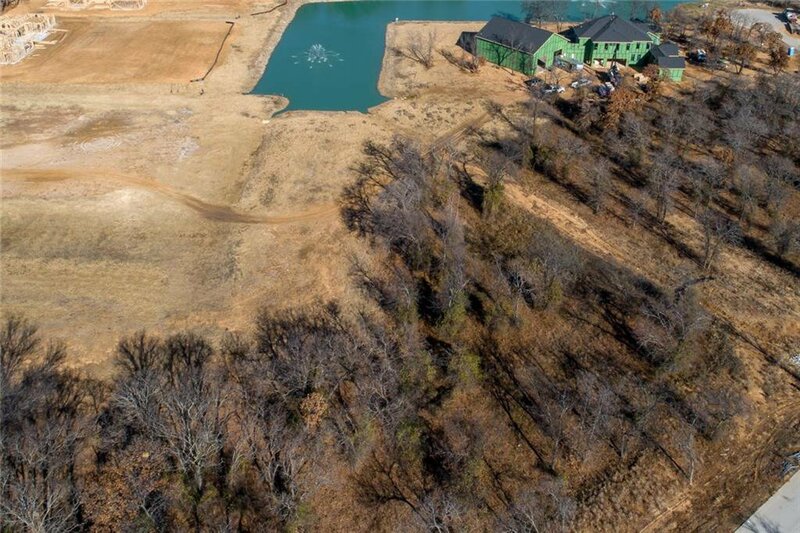 You'll fall in love with the view over the gradual slope toward the pond, and enjoy access via iron gate if desired. 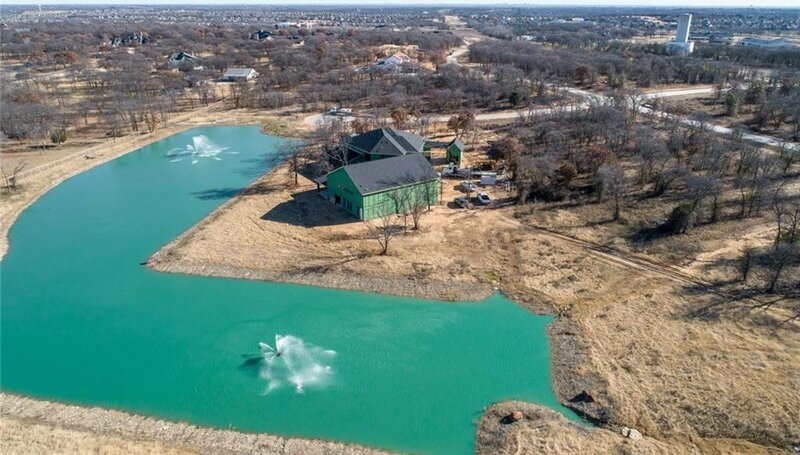 3500 sq. 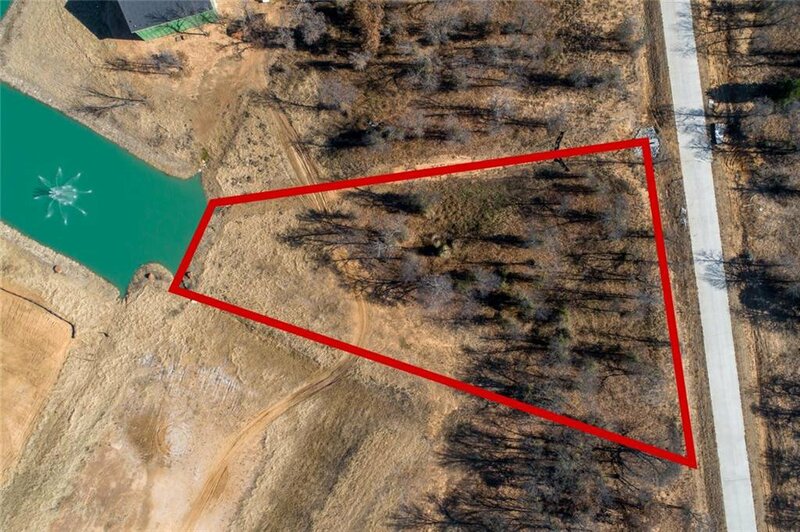 foot minimum, horses permitted, bring your own builder. 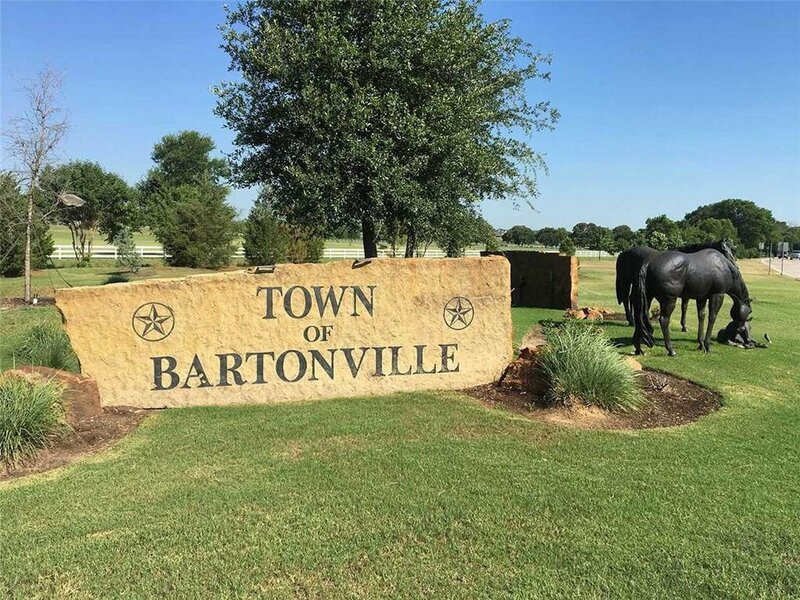 This is one of the few subdivisions in Bartonville allowing for 2 acre lots; don't miss your opportunity!